WHAT DOES THE NEXT 150 LOOK LIKE? IN 2017, Canada celebrated it's 150th Birthday. TEDx wants to know "What does the next 150 look like?" TEDx wants to hear your vision of the future. What lessons can we take from our history? What will our community - and world look like 150 years from now? 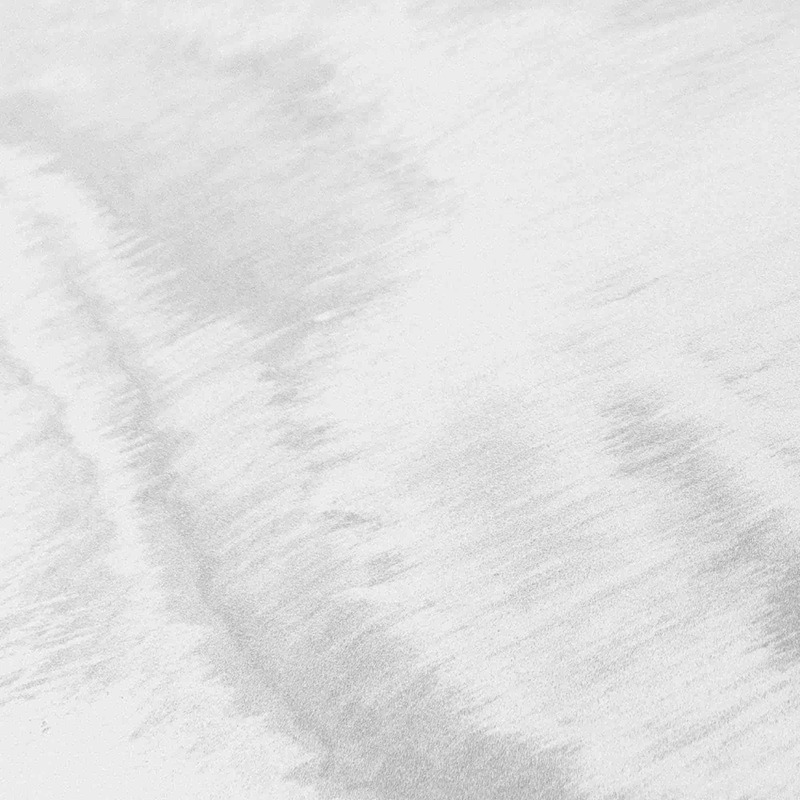 Most importantly, what should we be doing today, in order to build the best possible future? 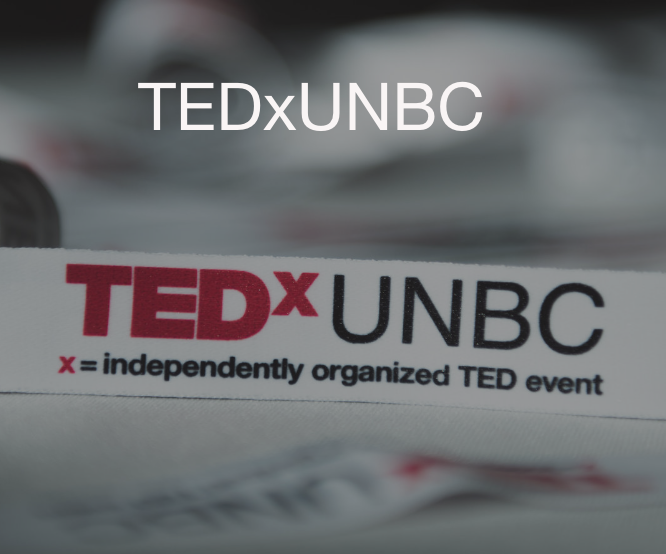 TEDxUNBC will be held November 17th, 2018 at UNBC's Canfor Theatre. It is an independently organized event, led by Volunteers. Seating is limited for the speaking portion of the event, but TEDxUNBC will also include a day-long exhibition that the whole community is invited to. It will highlight some of the exciting research, teaching and learning underway at UNBC. Tickets are not available yet. Feel free to check out the website. Dr. Nadine Caron who is the first female Indigenous graduate of the University of British Columbia.